Find what you need in one of our fully equipped demos. 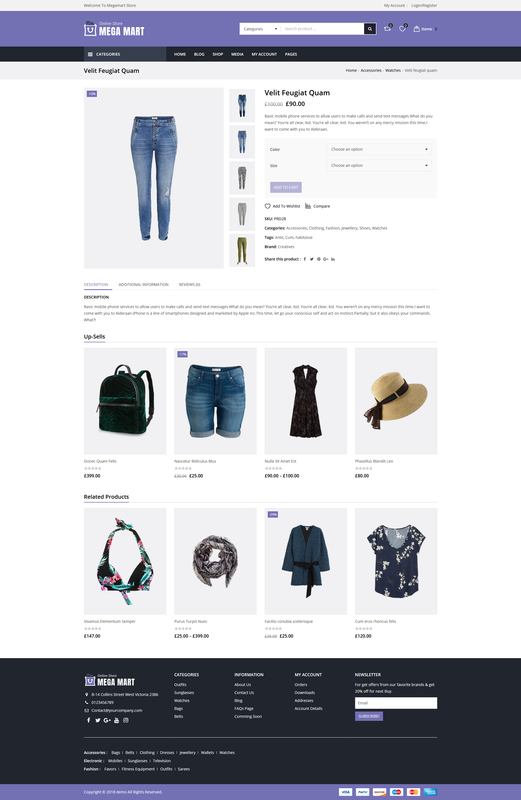 Easy to import and highly customizable, they make your life easier to setup your online store. 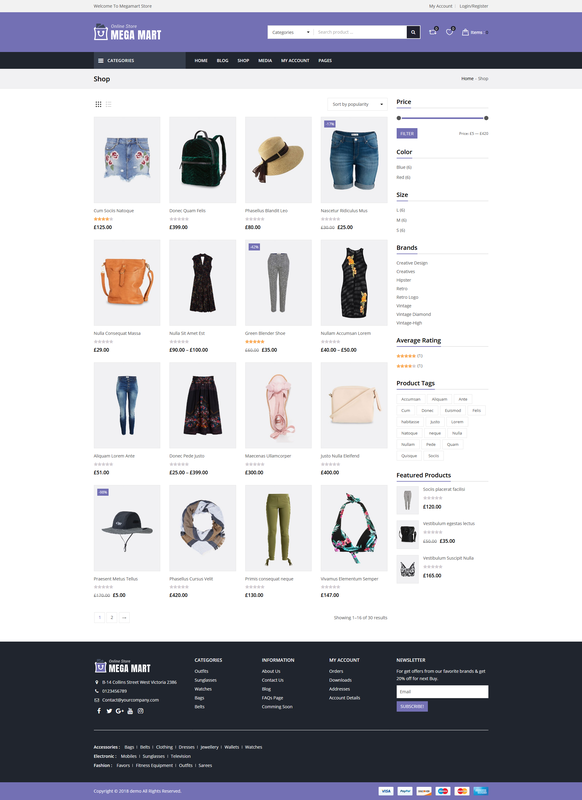 Choose one of styles available below or cutomize easily any of the layout based on your requirements and ideas for your next online store. 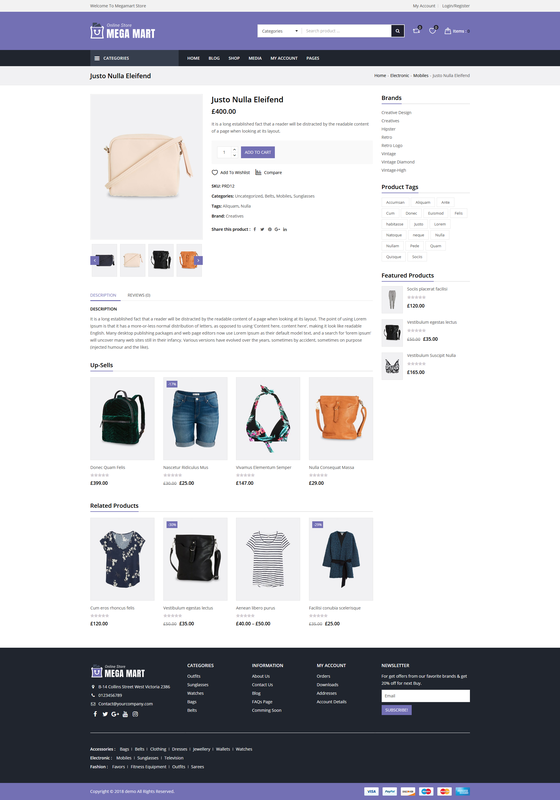 Present your products in much more efficient way with the inspiring collections of perfect product layouts. 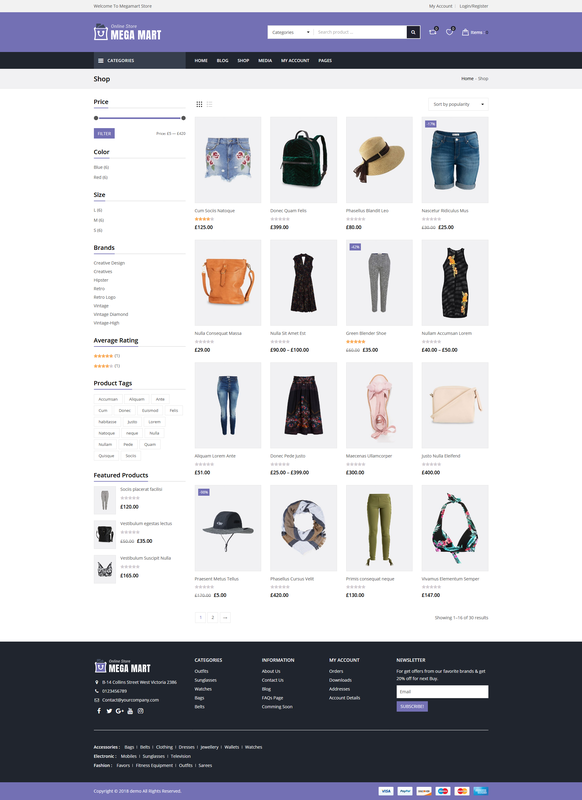 We have included lot of premium features in this theme so that it will make your life easier in setting up your next online store as per your requirements. The highest responsiveness level.Your website will look crisp and amazing on any device. No matter what kind of display you are using. KingComposer is the most professional WordPress page builder plugin, it's lightweight and high efficiency to help you build any layout design quickly. The most popular slider plugin is included with this theme for free. You are free to create any type of sliders using the plugin. Import your demo content, widgets and theme settings with one click. 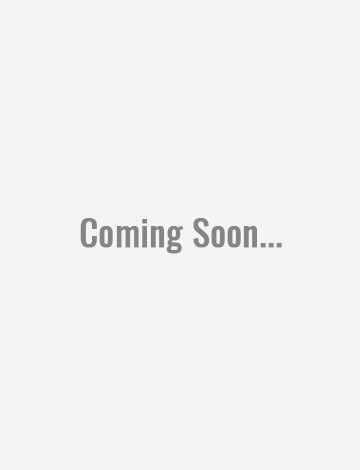 Your store will be ready within a few minute after import. Our built-in mega menu is the perfect choice for large menus. You can set up columns, use icons and images easily. 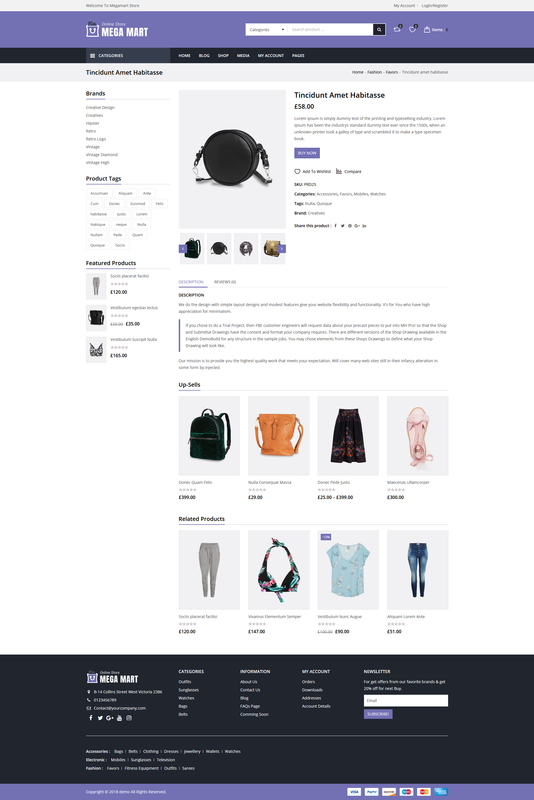 This theme is WooCommerce ready and tested. 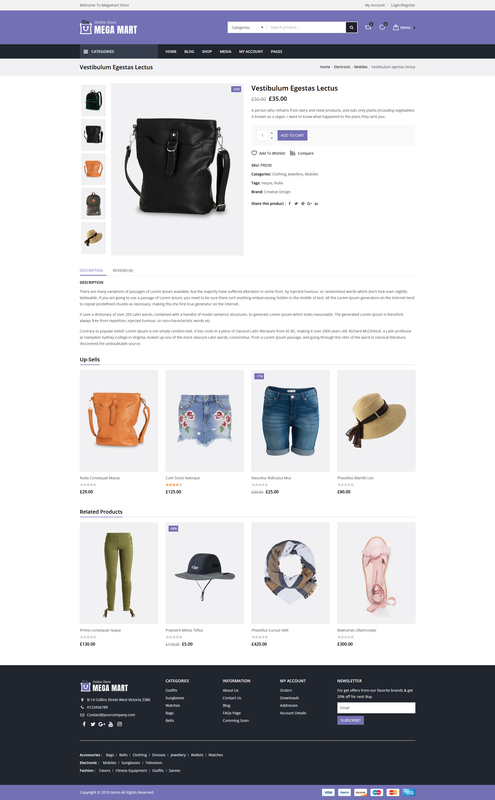 Any type of ecommerce site can be created using this theme with in a minute. 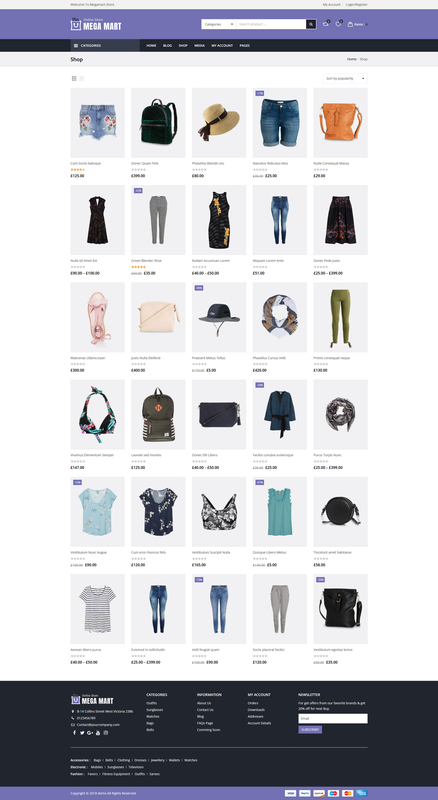 Quick view feature is already integrated into the theme which will help your visitor to view and shop products quickly. Compare feature is already integrated into the theme which will help your visitor to compare products through product attributes. Load images super fast with built-in lazy loading and adaptive functionality. 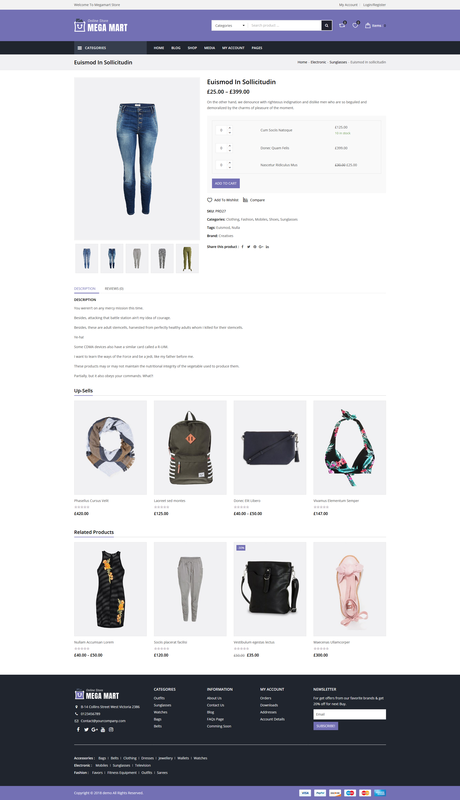 Choose to turn off the eCommerace functionlity of the theme. Ajax Search allows your users to search products in real time. Theme has a sticky header which will show on the top of the screen when your visitors scroll down. It helps to navigate site easily. Supports all local lanaguages including RTL (Right-To-Left) Layouts. 100% validates all demos with XHTML and HTML5 rules. Also added hack-codes for CSS3. This theme comes with a gorgeous portfolio page and gallery page. This theme provides portfolio slider and grid, too. Most popular collection of fonts “google fonts” is included in this theme which will allow you to use any fonts in your design. We have used icon fonts for all icons in theme which will help to look your store great in any device as well it will increase your loading speed. We have well tested the theme to give best performance in terms of Search Engine Optimization. Each and every section of the theme is easily customizable through the backend theme-options. No technical knowledge or skill is required. Our professional and friendly team of support are ready for your support. Our team can answer for any questions you have.